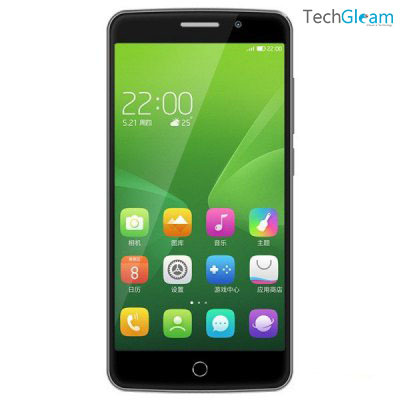 TCL 3S M3G is recently launched in China with Eyeprint idetification functionality which will create new experiences of wakeup funtion with innovative technique. The smartphone is now up for pre-order in Everbuying for $139.98. Everbuying supports worldwide shipping and this smartphone is unlocked for Worldwide use. TCL 3S M3G has 5.0 inches FHD display with 443 ppi pixel density. It is powered by Octa Core 1.5GHz Qualcomm Snapdragon 615 64bit processor with 2GB RAM and Adreno405 GPU. The internal storage is 16 GB and you can extend memory with 32GB microSD card. The primary camera is a 13 MP shooter with with flash light and Auto Focus. The front-facing camera is 8 MP which can take selfies and do video calling. It also has Lithium-ion 3050mAh Polymer Battery with 4G LTE support. Inside the box you will get 1 TCL 3S M3G, 1 USB Cable and 1 English Manual. The smartphone comes in two colors White and Black respectively.